Essess, Low Steppa, Disciples and Major Lazer. Local group @BadStandards_ present a mix of house music. Last week the listener numbers from across the world was so high the station went off air. Bad Standards are back, and here and even better. 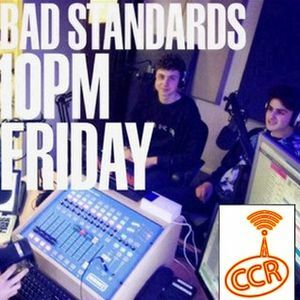 First broadcast Friday 28 February 2014 at 10pm on Chelmsford Community Radio.